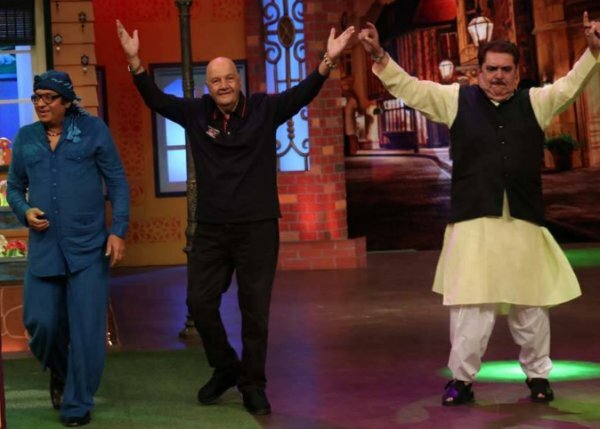 Kapil’s Shoot for TKSS Has Villain Themed Episode! The Guest will leave you Asking for More! 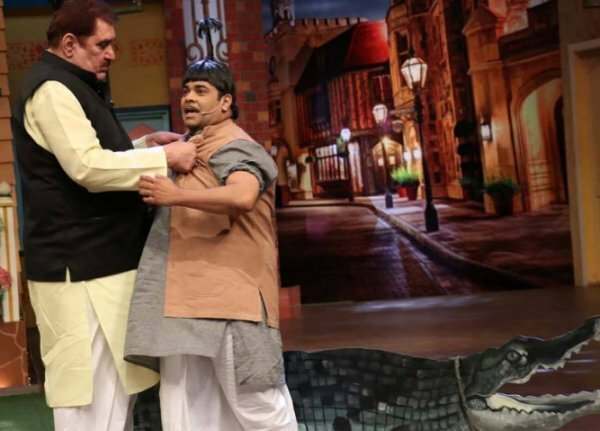 Unquestionably, TRP of “The Kapil Sharma Show” is falling down to such an extent that Sony TV is not in the mood to continue with the reality comedy show and it might soon go off air. 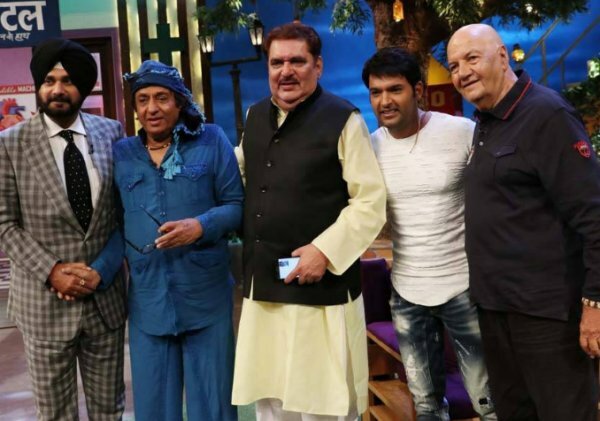 However, Kapil is leaving no stone unturned to make audiences laugh and for this purpose, he’s inviting celebrities who have amused the Indian viewers for decades. He has come up with a ‘villain’ theme and you’ll be amazed to know that the best and most popular B-Town villains are invited by him for the special episodes. Want to know who? 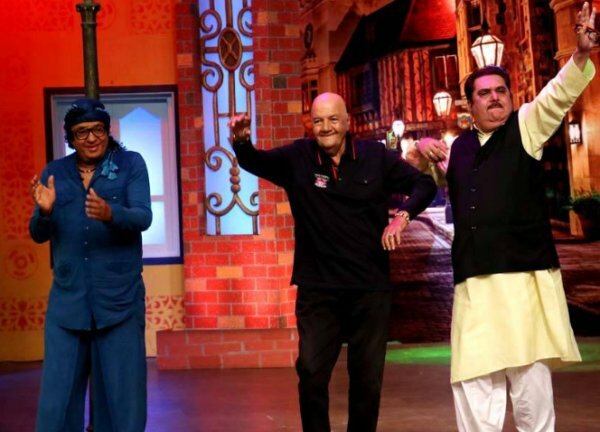 Well, they are Ranjeet, Prem Chopra and Raza Murad. Sound quite exciting, doesn’t it? Here are few pics from the sets of the show and you definitely won’t want to miss them! Looks like they enjoyed a lot! Needless to say, due to the ugly spat which took place between Kapil and Sunil Grover in a flight while returning from Australia, the latter did not continue the shooting of TKSS and along with him, few other team members like Ali Asgar, Chandan Prabhakar and Sugandha Mishra also left the show. Probably the same is the reason as to why even celebrities are not showing any interest in appearing on TKSS. Nevertheless, it’s the question of Kapil’s career which he has made with extreme hard work and that’s why, he’s trying hard to do everything possible for entertaining the viewers, making them laugh and also improve TRPs.